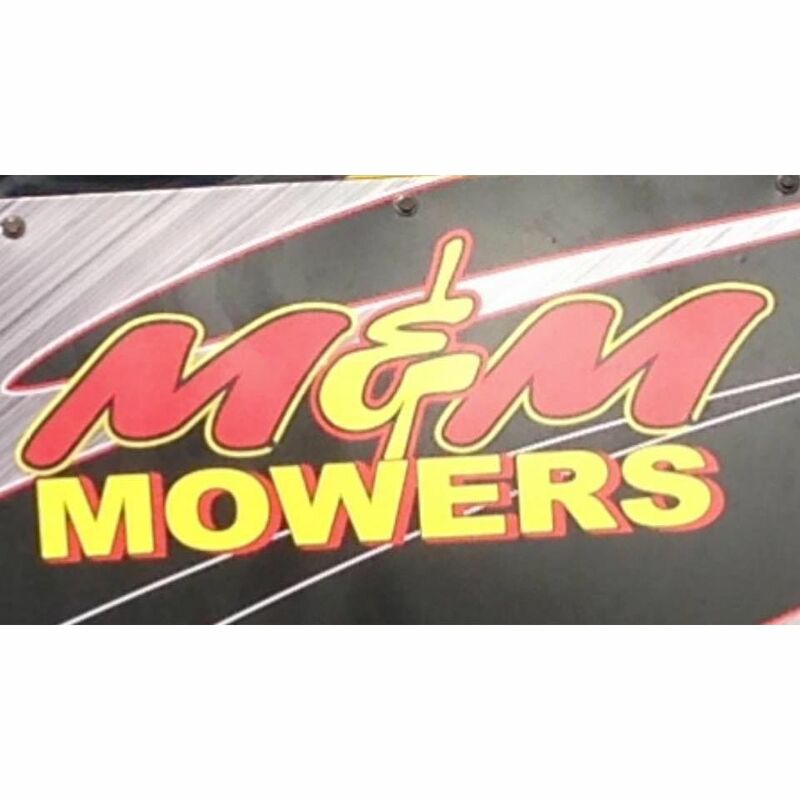 M & M Mowers has been in business for over 30 years. We specialize in selling lawn equipment such as mowers, weed trimmers, STIHL equipment and much more. Come in and check out our inventory today!